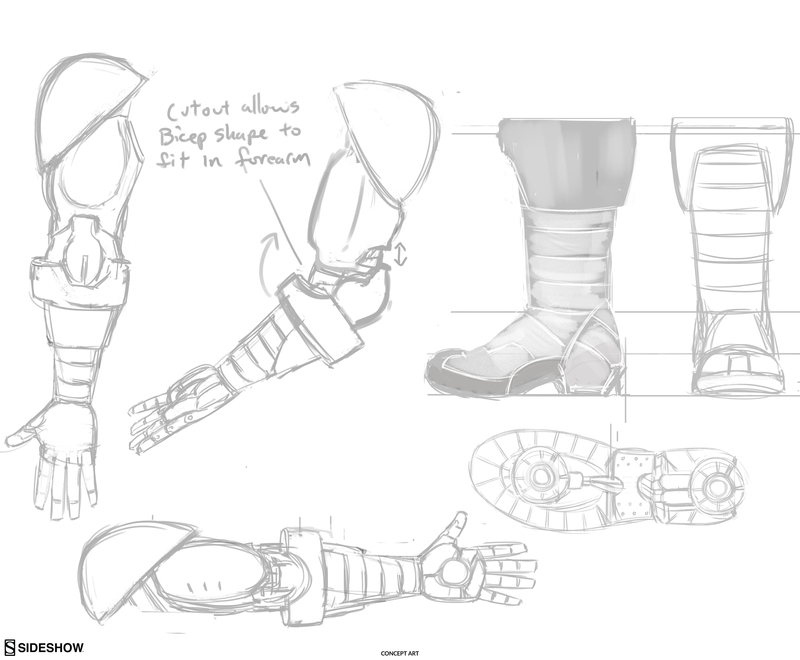 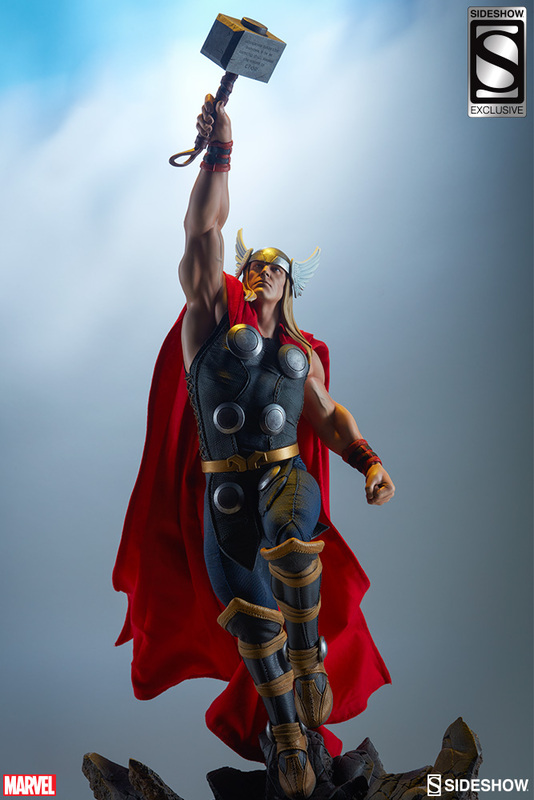 The Sideshow team has been impressed with the positive response from the fans for these new collectibles. 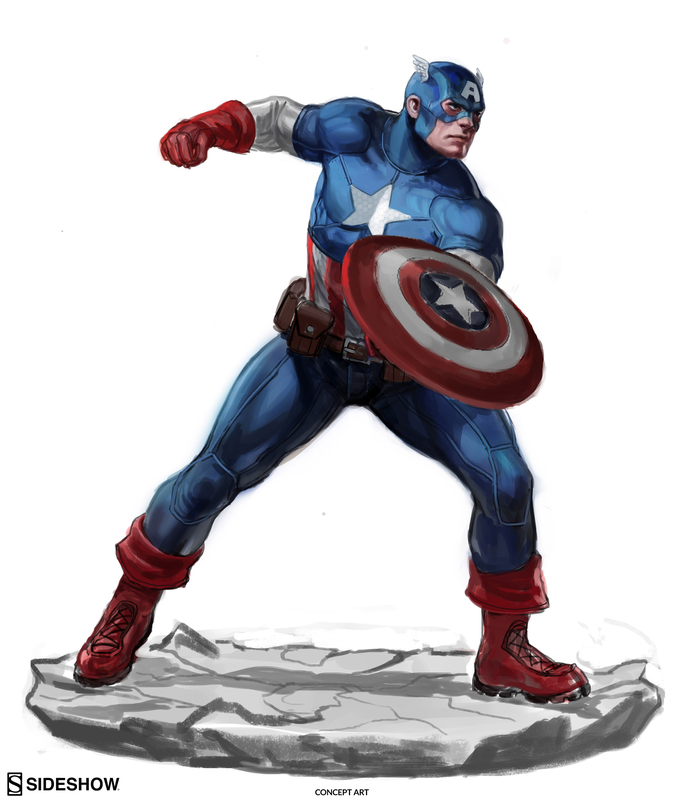 With fan reactions being so positive, they have announced the next two statues in the series. 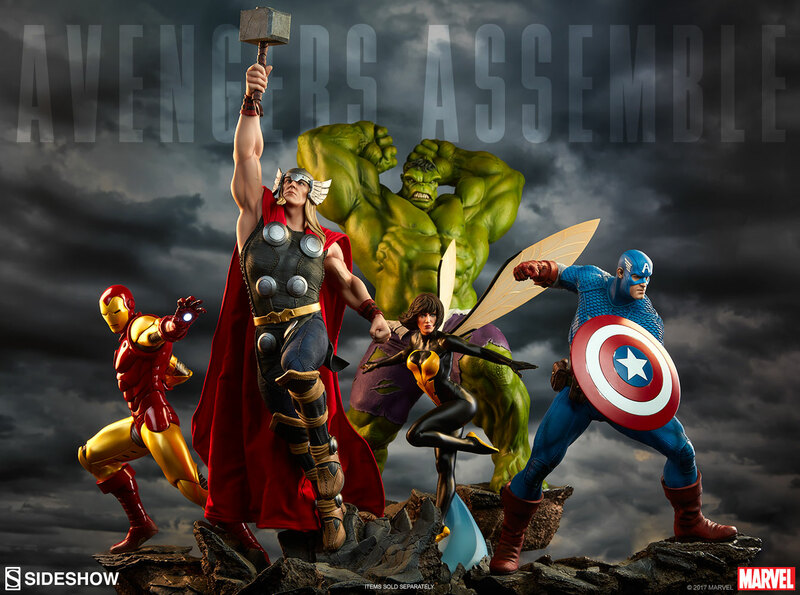 Both Thor and The Hulk will be getting their own 1/5 scale statues in the Avengers Assemble line. 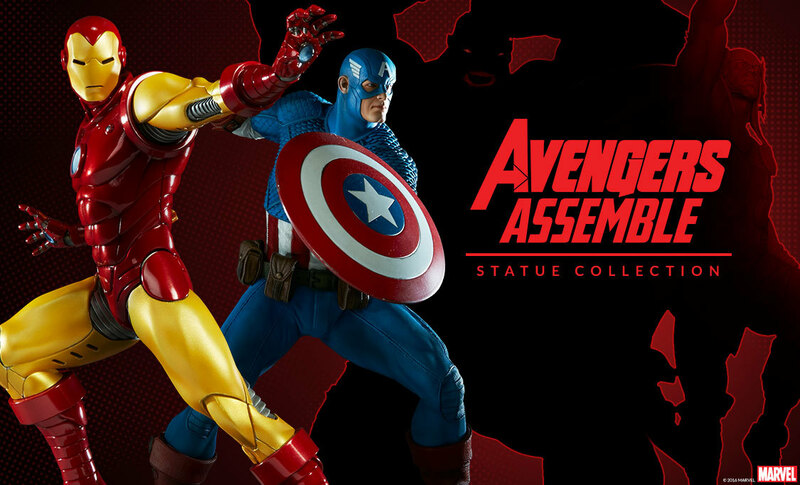 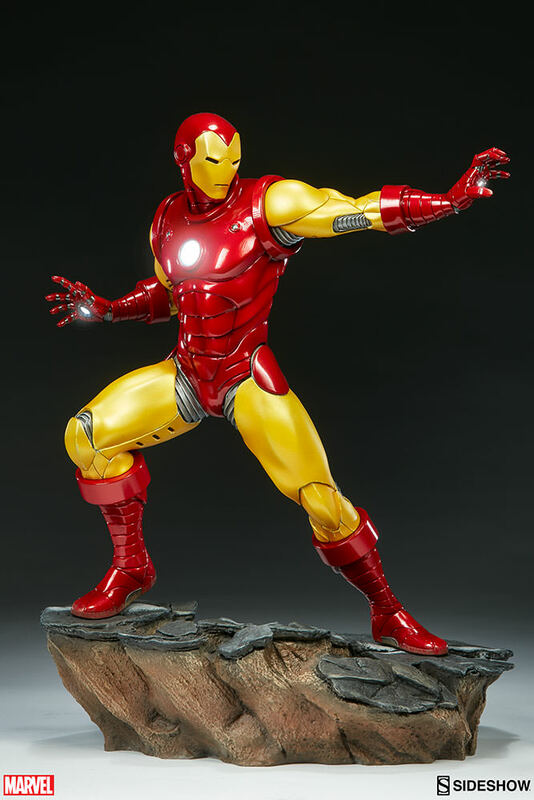 As with Captain America and Iron Man, a Sideshow Exclusive Edition will be offered for both. 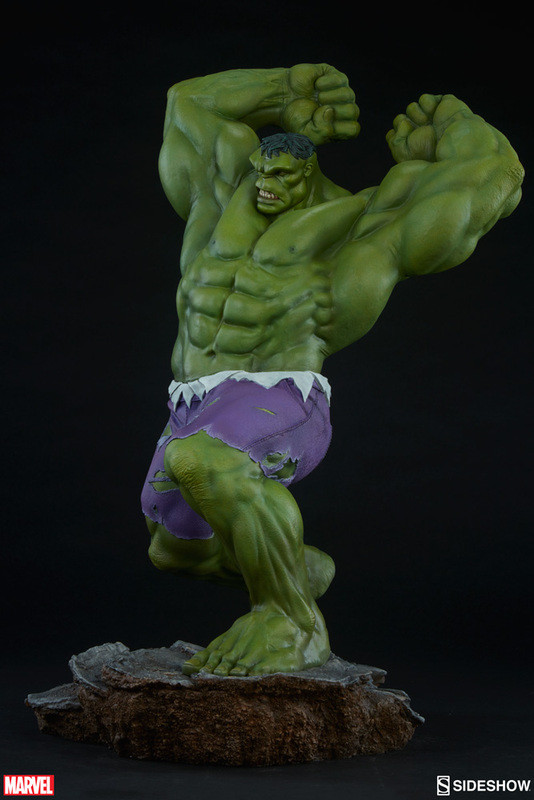 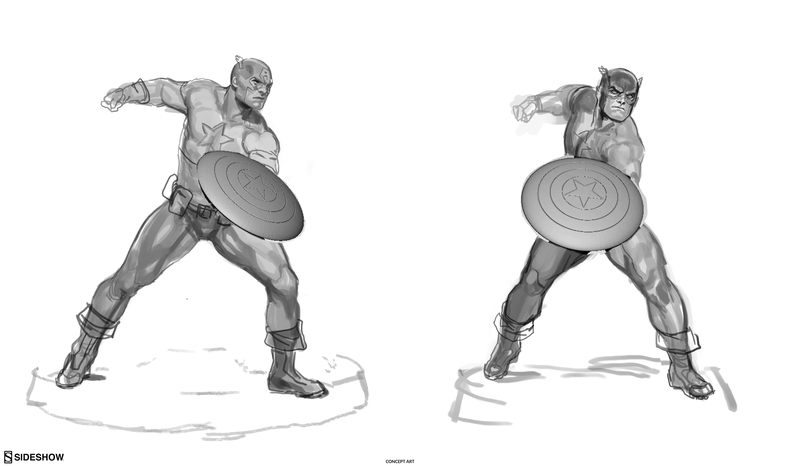 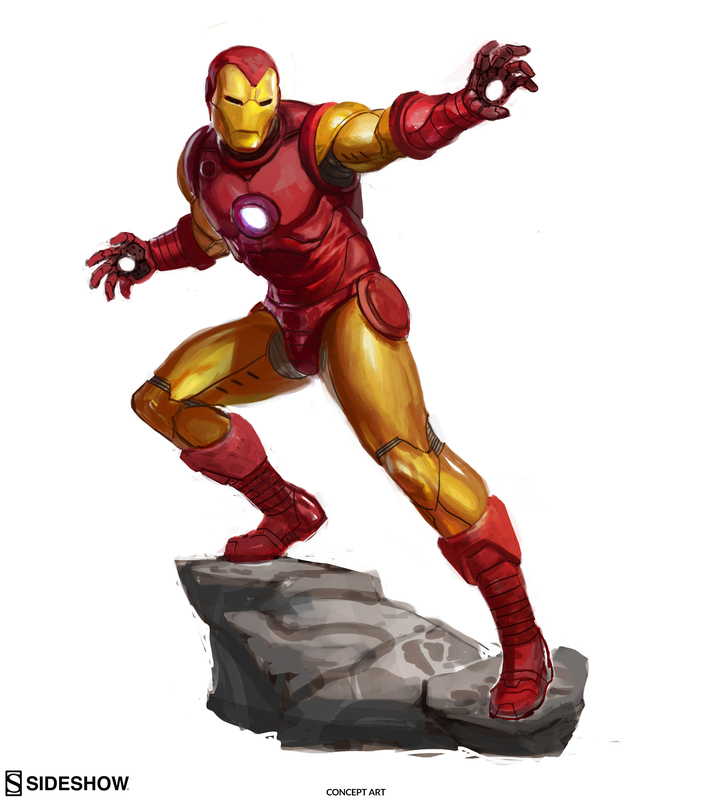 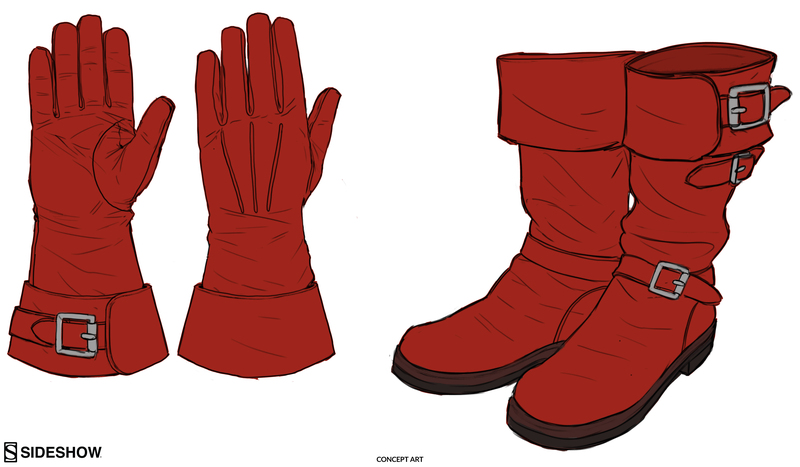 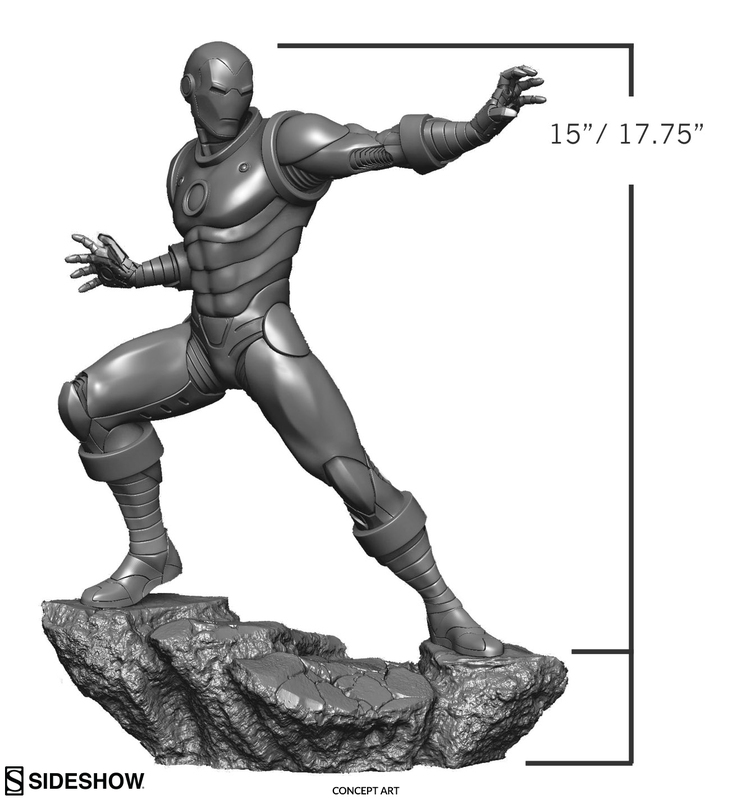 Those exclusive versions will include alternate head sculpts featuring more classic Marvel comics inspired portraits. 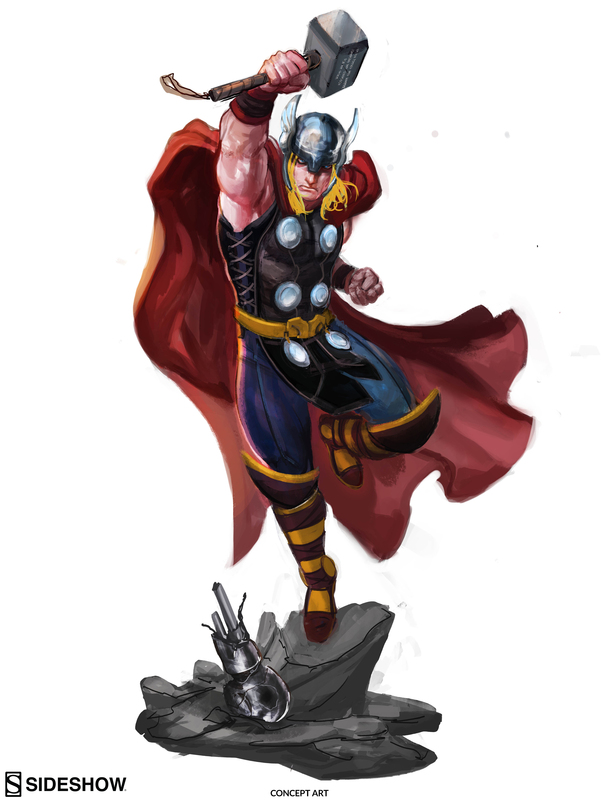 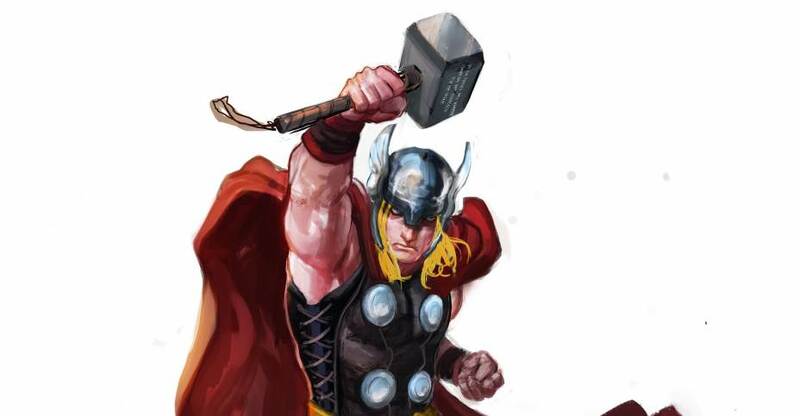 Thor will be the next statue offered. 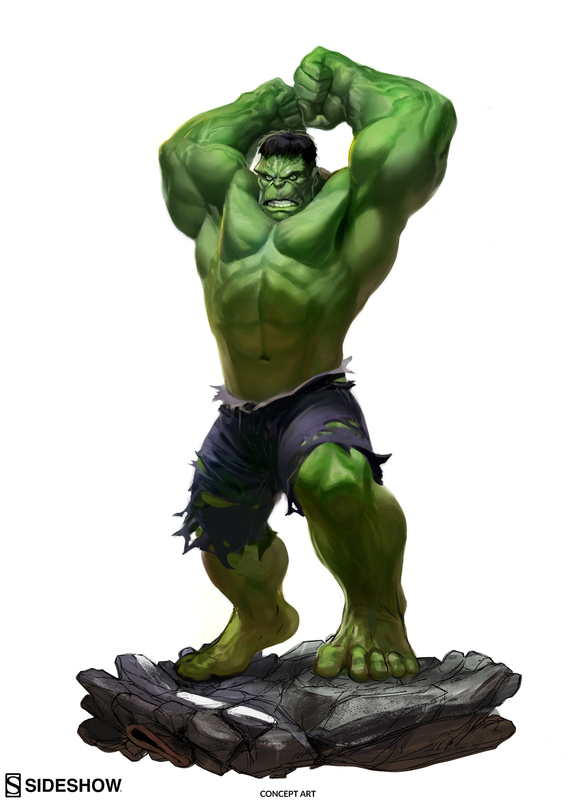 The Hulk will undoubtedly follow soon after. 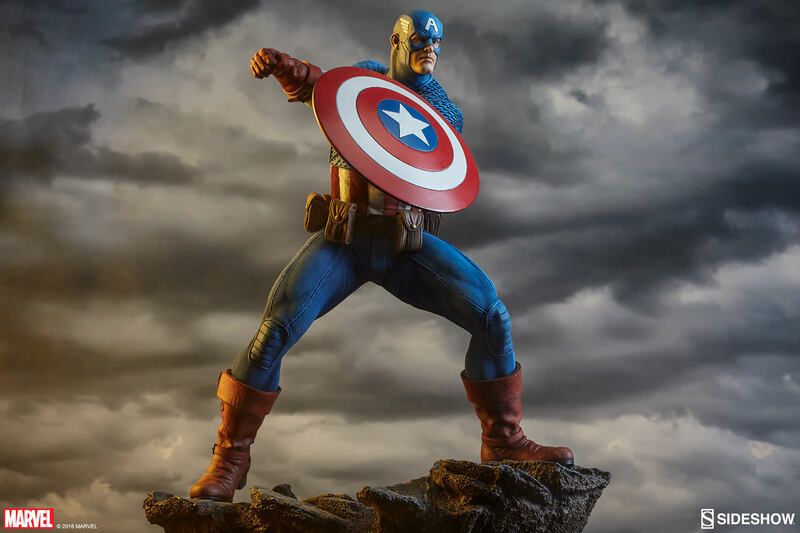 You can check out the full article Here.